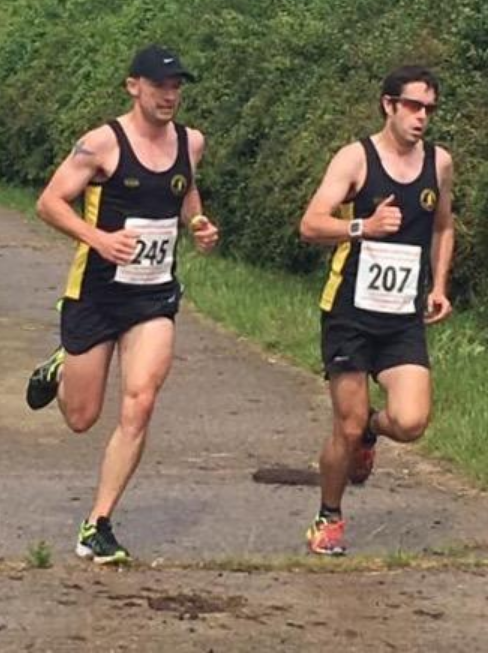 Peel Road Runners once again supported the Gate Gallop 10k, the 5th event in this seasons BDSL race calendar, with many members either running or marshalling at the event which took place at Anker Valley last weekend. It was Ashley Baldwin who triumphed for the Peelers at the event crossing the line in 6th position overall with a splendid time of 37:55mins closely followed by Martin Hollamby with 38:17mins and 8th overall and Robbie Baden with 38:52mins and 13th overall. Michael Shelton was next home with a time of 43:18mins and then Simon Smith with 46:09mins. Following Simon in were Tim Mudd 50:47mins & Dave Fern with 55:14mins. Carolyne Browne was the first Peeler lady to cross the finish line with a time of 55:35mins, finishing ahead of Colin Francis in 58:05mins. With their first taste of racing in the Peel Road Runner colours were Liz Morgan with a time of 1:00:47hrs, Christie Rosser with 1:01:51hrs, Stella Martin 1:02:01hrs, Darren Keenan 1:03:19hrs, Christine Keenan 1:03:50hrs and bringing all the Peelers home was Christine Norris with 1:22:23hrs. Peel Road Runner George Hope was the farthest travelling team member to run a Parkrun event last weekend when he competed at the Clermont Waterfront parkrun over in the USA. George ran the 5k route around the Lake Hiawatha Preserve in a time of 27:30mins. At the Kingsbury Water Parkrun it was Shaun Coyle who lead the Peel Road Runners across the finish line with a time of 23:12mins. Not too far behind was Rober Hirst with 23:58mins. Joanne Turner lead the Peel Road Runners ladies across the finish line with a time of 29:44mins ahead of Sophie Galloway with 30:34mins, Sandra Ward with 33:29mins and Muriel Storey with 34:15mins. 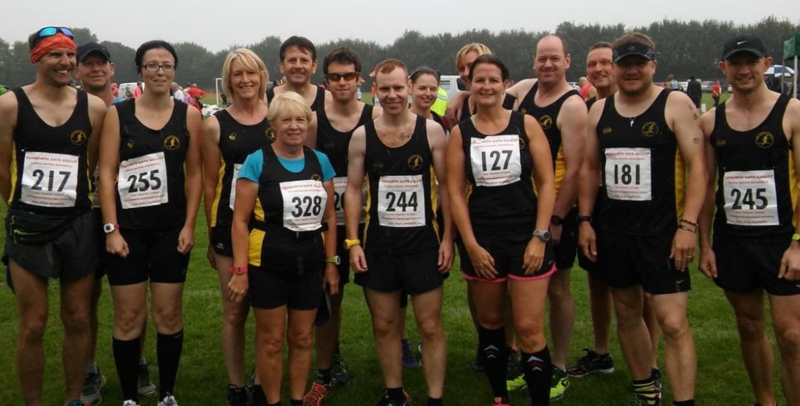 Peel Road Runners entered 7 mixed runner teams into the Washlands Relay, race event number 4 of the BDSL race calendar, held on the 14th June at the Washlands, Burton on Trent. 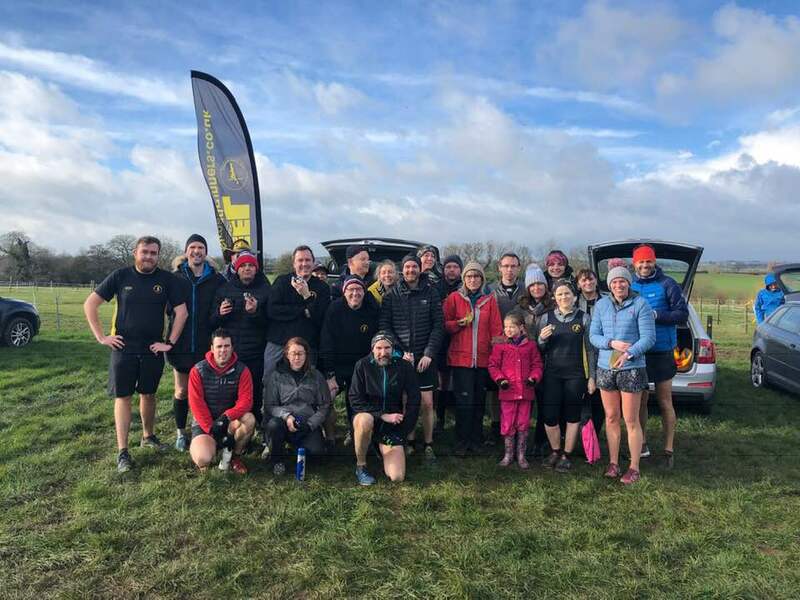 The Washlands Relays is a very popular midweek event which attracts many runners from across the region to participate and saw a total of 47 teams of mixed runners and 37 teams of female only runners. The PEEL ROAD RUNNER mens finished 5th place on the night leaving them in 4th place overall after 4 events. Scoring points for the men were Robbie Baden / Martin Hollamby / Ashley Baldwin / Michael Shelton / Ashley Perks / Richard Finnegan.